SOAIS team successfully integrated Oracle Cloud recruiting and HR solutions with on premise PeopleSoft HCM for a multinational IT Services provider. Customer was looking for co-existence model between PeopleSoft, Taleo and HCM Cloud. As part of their requirement, hiring requests were raised from RM (Resource Management) module in PeopleSoft FSCM. These requests were sent to Taleo where the employees were hired and the on-boarding data was sent to PeopleSoft HCM. The same employee data had to be maintained consistent across PeopleSoft and Fusion HCM. Oracle delivers a set of application engine processes to generate HDL extracts (extracts that could be consumed into Fusion through HDL). The same was applied along with setting up of required mapping between Fusion and PeopleSoft. Changes and corrections were made in the application engine processes for HDL extracts to incorporate additional / custom fields and business processes. The extracted files were sent to a pre-defined sever location via FTP and were processed through an automated HDL process to load the data into the Fusion application. The automation and daily scheduling were done using Java and Windows batch programming. 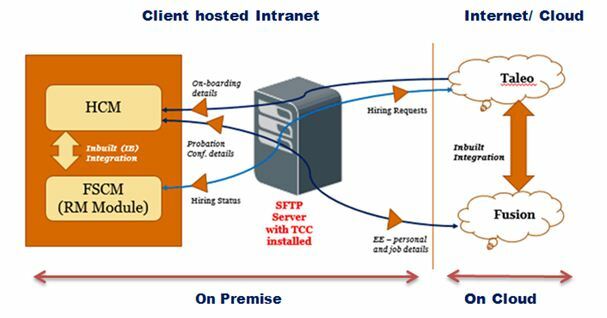 TCC was installed the same server, which was automated to import or export the data to/from Taleo. Customer saw immense business value by getting seamless data flow for a complete end-to-end HR process. 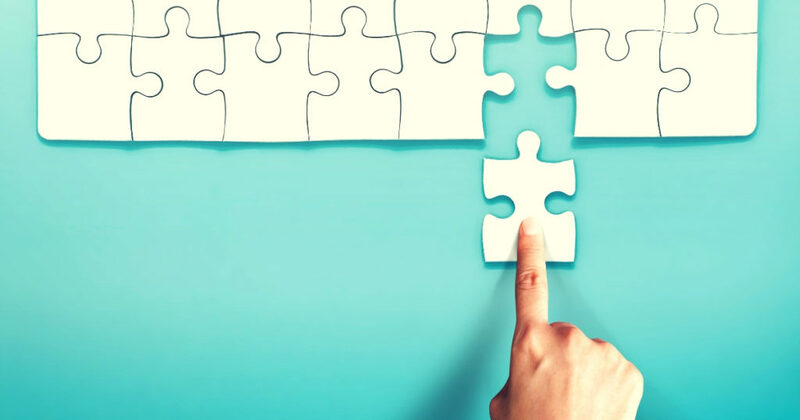 This ensured there are no information gaps for the different teams involved in the hiring process like Resource Management, Recruitment, Onboarding, Payroll, HR etc. For more information on how you could benefit from similar solutions from SOAIS, please contact us.